This season I am a contributor for the Kids Clothes Week Winter edition. The theme is Toys. It was really fun to be able to contribute and I got to know 4 amazing ladies in the process. The first person is the brain behind KCW, Meg. She has been lovely to work with. The other three are contributors like myself. 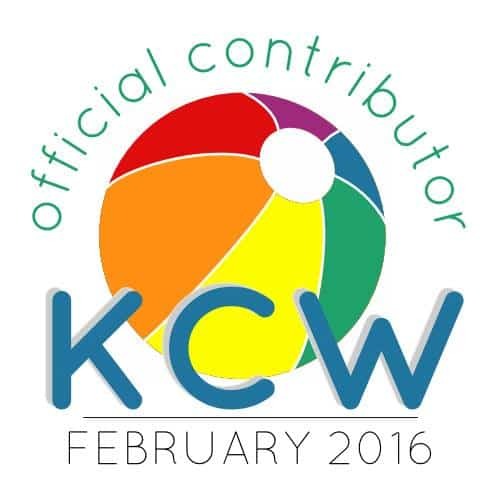 We all get introduced in the first KCW blogpost but I want to mention them too. First one I would like you to get to know is Sarah Cosper from Sarah Cosper textiles. Sarah is really sweet and she sews beautiful clothes too. Next one is Jolanda. Jolanda is from the Netherlands like I am. I did not know her blog yet, but it is a good one to follow. Her sewing looks beautiful. The last one is Karly. Karly is a magician. Seriously, with 5 kids and home schooling I am wondering where she finds time to run such a beautiful blog and design patterns. I love her creative mind. Now, enough about others and more about me 😉 I am kidding off course. For KCW I have written a few blog posts. One is about using fabric with toys on it. There are two posts about this subject. Fabrics with toys printed on them are everywhere. The other post was about kids bodice shapes and clothing that fit that shape. But instead of using the pear and apple, I used toys. That post is a good one if you would like to expand your pattern collection. The third one is an inspirational post, where I got to sew up a sponsored pattern (the Flashback Skinny tee from Made by Rae) to inspire for the theme: Toys. This is my favorite post. Because, well let me show you what I made. My son fell in love with this shirt. He loved it so much he wanted to wear it the next day to school too. The road on the sleeve does it for him. The car is great and the traffic light cuff was fun to play with when racing across the house with his little sister. I love the skinny fit on this shirt. It is a good pattern. I think when this one is to small, most likely in a month or two, I will need to make him a new one. I do think I will use a less skinny fitted pattern, if only to make it last longer. But nevertheless, I recommend this pattern. You can always just size up…. Let me show you up close how I made him the road. The road is a strip of black knit fabric that I bought at Droomstoffen. The yellow stripes are made by using a yellow fabric paint marker. I used two layers of paint to make the yellow come out more. You can still see the black through though. The cuffs are the normal cuff but cut in half. Make sure you add your seam allowance when you do. Ik weet zeker dat ik mijn zoons ook erg blij zou maken met zo’n shirt!